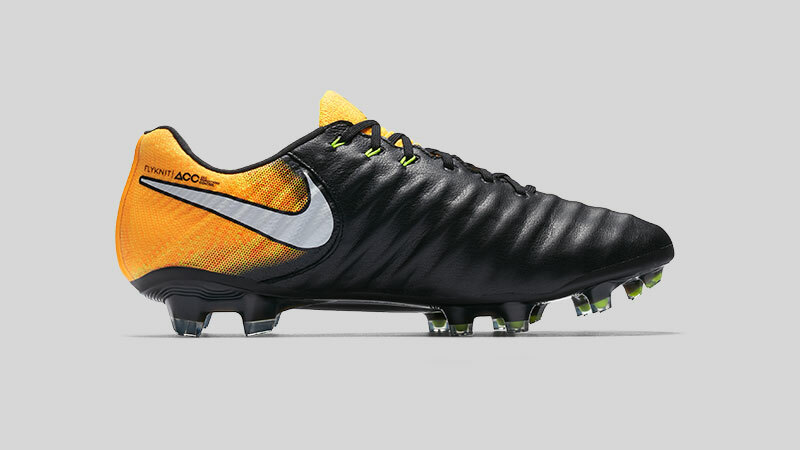 The Nike Tiempo football boot is something of a classic. Whenever there is a new iteration of this exceptional boot - there is always palpable excitement. 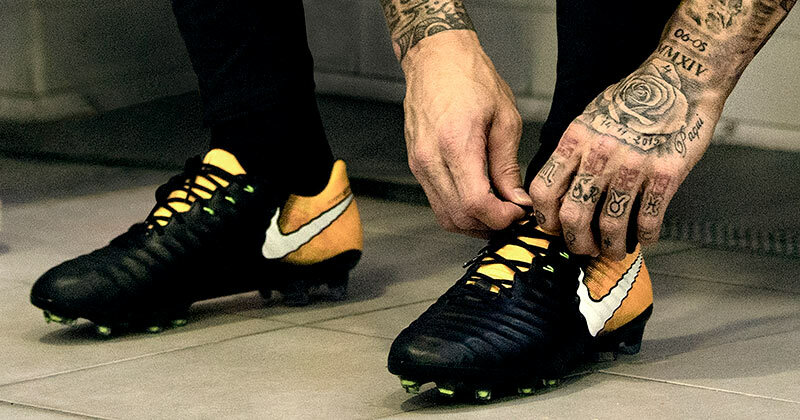 Worn by the likes of Ronaldinho and even Lionel Messi in his early days, the Tiempo has come a long way - while maintaining a strong sense of philosophy and identity. Following on from the Tiempo Legend 6, the 7th model in the series is the product of further research and innovation from the boffins in the Nike Football department. WHAT IS DIFFERENT ABOUT THE TIEMPO 7? 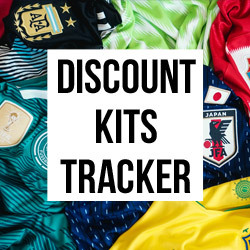 In more recent times, the Tiempo line has been the boot of choice for midfielders and defenders across the world - think Sergio Ramos, Jerome Boateng and Gerard Pique. 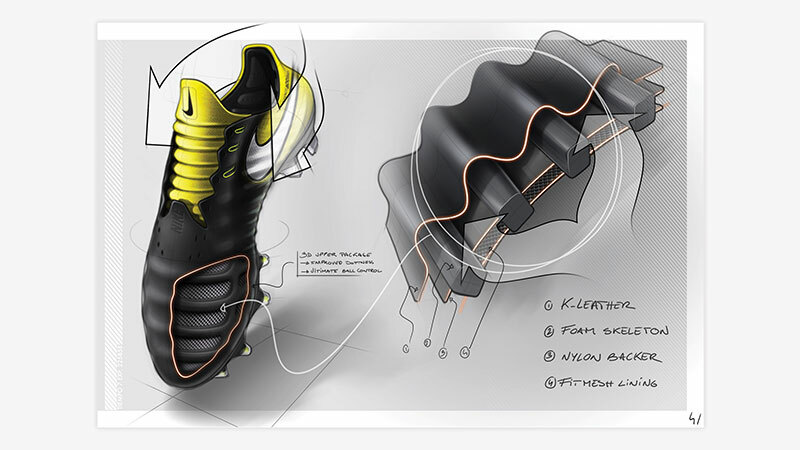 The leather boot has always offered players exceptional touch, comfort and durability. The Tiempo Legend 7 takes these fundamental Tiempo principles and takes them up another notch. The result of this combination is a boot which provides enhanced fit and comfort, whilst being 22% lighter than its predecessor. Bonus! The introduction of Flyknit is something that may fuel initial scepticism with traditional Tiempo lovers. 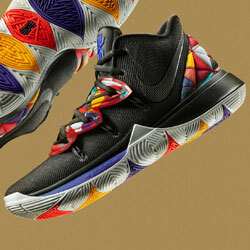 However, the addition appears to complement the remaining leather upper rather than detract from it. The Flyknit technology used through the midfoot encases Flywire cables that allow for adjustments depending on your preference, while the new tongue area provides additional cushioned coverage on top of the foot. Remarkably, Montgolfier goes on to say that "there is not a single stitch in the strike zone of this boot", meaning the Tiempo provides pure leather contact to the ball - music to the ears of classic leather boot fans. 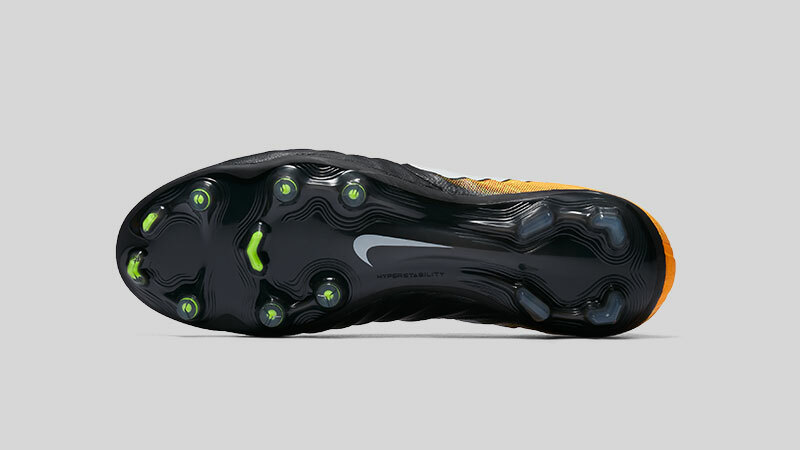 With such comfort and innovation on the new Tiempo upper, how does the soleplate compare? 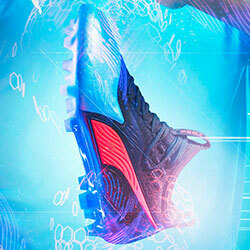 Nike have left no stone unturned in their quest for the best. A new Nike Hyperstability plate makes its debut on the Tiempo Legend 7 - an introduction which has shaved 60 grams off the boot. 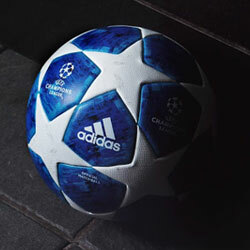 The mixture of conical studs, chevrons and blades also helps to provide seamless multi-directional movements. 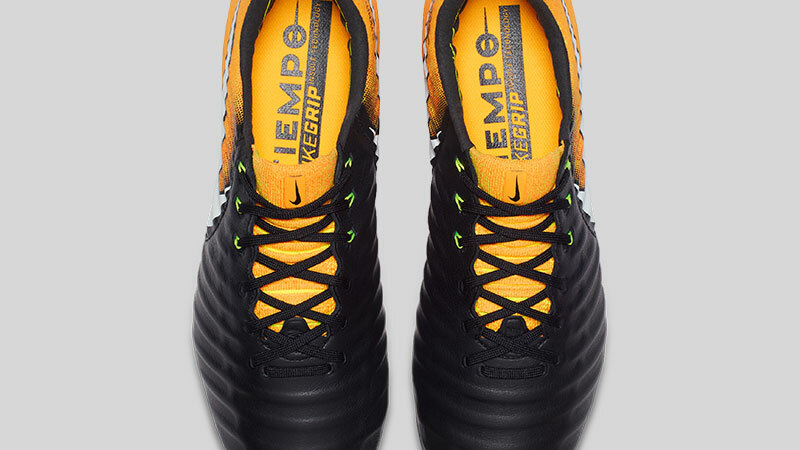 Featured primarily on the heel counter of the boot, the new Tiempo is rounded off nicely with a brand new logo. 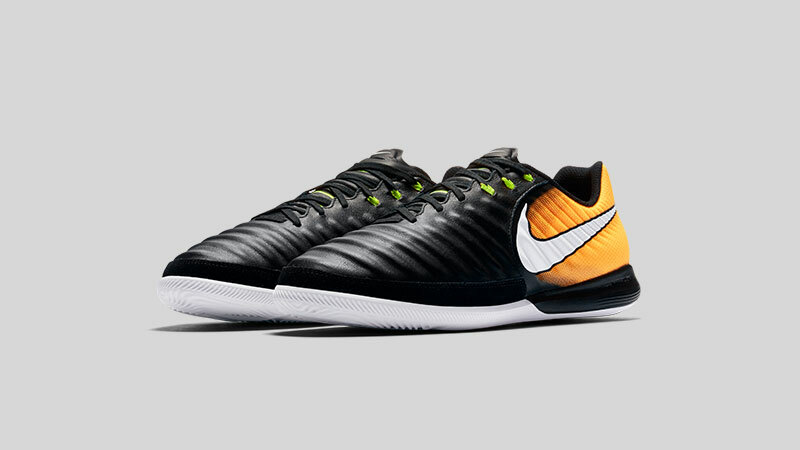 Despite a host of innovative features, the new Tiempo Legend still manages to maintain it's traditional look. This black and solar yellow launch colourway keeps things understated and modest. When will the Nike Tiempo Legend 7 be released? The Tiempo will be available to buy from Monday 10th of July. 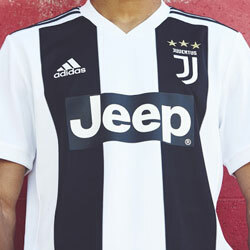 As with previous versions of the Tiempo, there will be various lower end versions of the boot - meaning there will be a Tiempo to suit every budget. How much will the Nike Tiempo 7 cost? The Nike Tiempo Legend 7 will retail for around £190, with lower models in the boot line available for less. 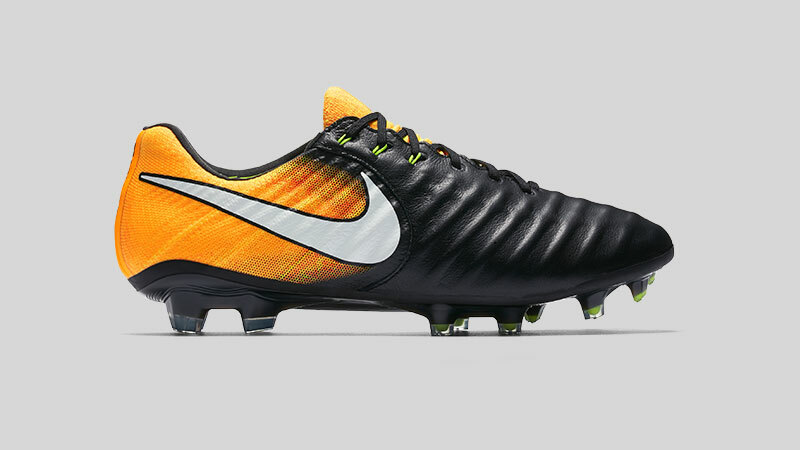 What do you think of Nike's new Tiempo? Let us know in the comments below. Make sure you follow us on Facebook, Twitter, Instagram and YouTube for the latest news, concepts and reviews.